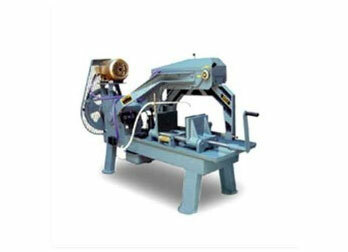 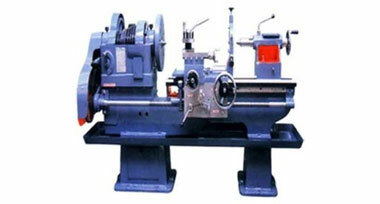 JK Scrap Traders || Wholesaler of Lathe Machine, Drill Machine & Hexo Cutting Machine in Ahmedabad, Gujarat. Ever since our origin in this domain, we are able to achieve the maximum satisfaction of the patrons by providing them with the premium quality assortment of products. 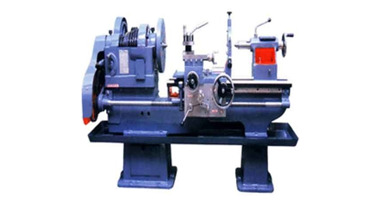 Founded in the year 1993, we "Jk Scrap Traders", are betrothed in trading a high quality assortment of Lathe Machine, High Speed Agitator, Gear Motor, Chain Pulley Block, Gear Box, Shearing Machine, Hydraulic Press, Power Press, etc. 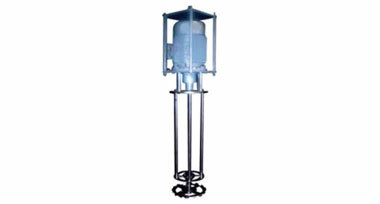 We provide these products in diverse specifications as per the numerous requirements of the clients. 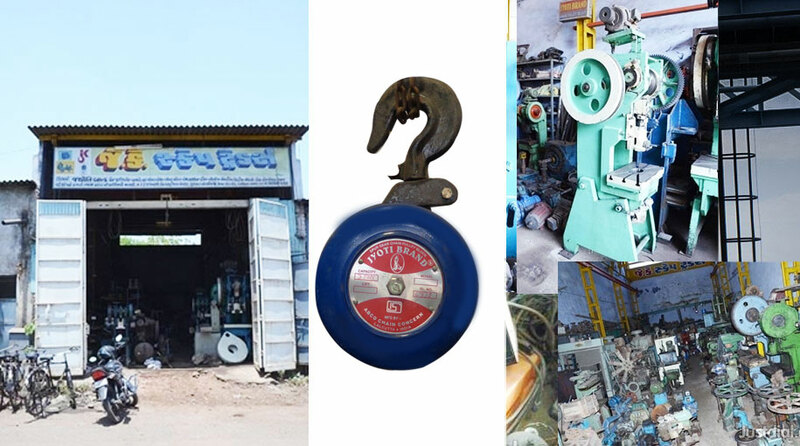 We are a Sole Proprietorship Firm which is located at Ahmedabad (Gujarat, India) and linked with the prominent vendors of the market who assists us to offer qualitative range of products as per the global set standards. 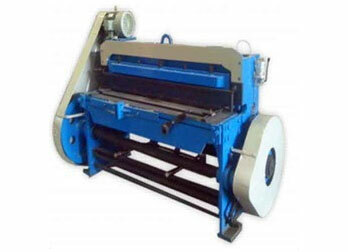 Under the headship of our Proprietor "Mr. Jk Mali", we have attained a dynamic position in this sector. 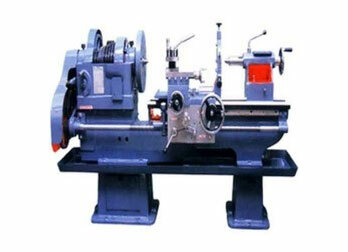 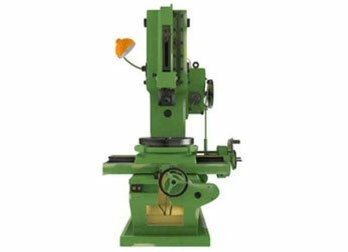 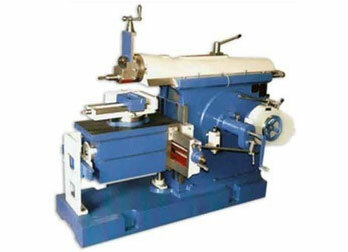 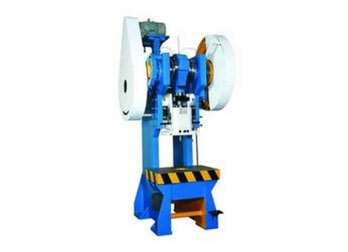 We are a unique entity in the industry, actively committed towards offering the best quality range of Lathe Machine. 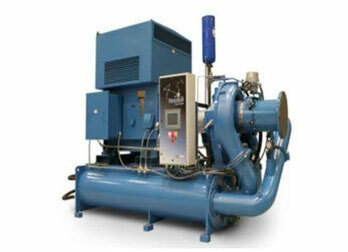 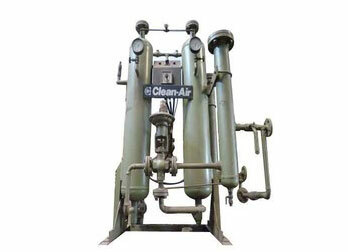 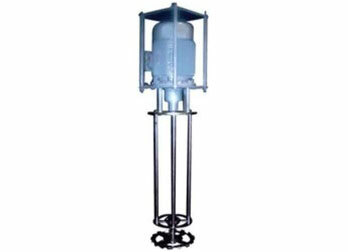 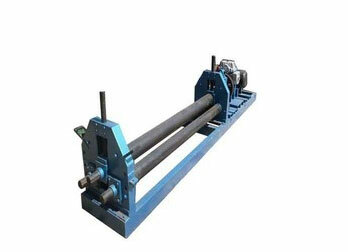 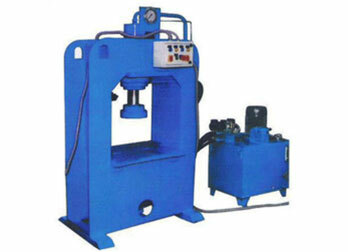 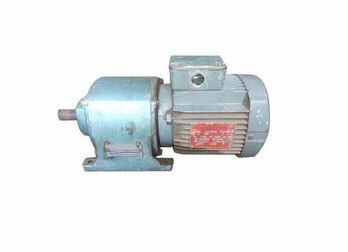 Our company has sculpted a remarkable place in the market as a reputed firm of High Speed Agitator. 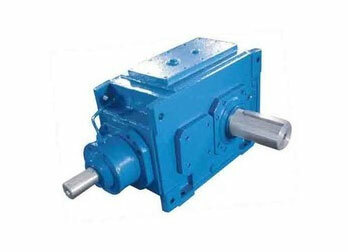 By utilizing our years of experience and in depth knowledge of this domain, we bring forth a qualitative array of Industrial Gear motor. 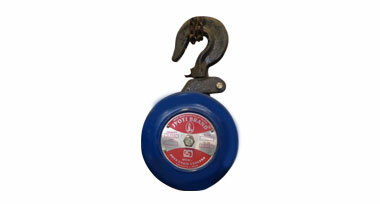 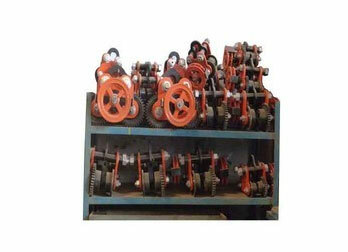 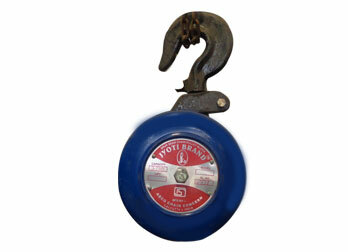 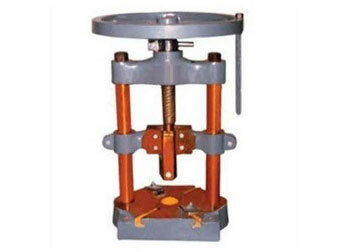 Our organization is widely acknowledged in this domain as the leading firm of Industrial Chain Pulley Block. 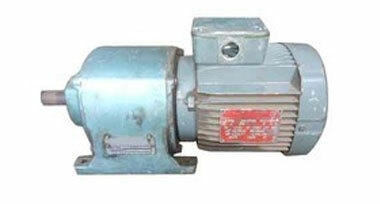 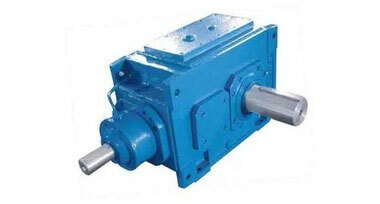 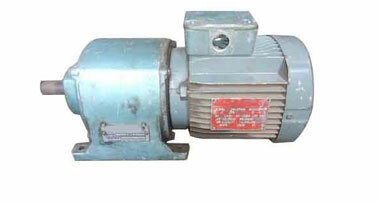 Our organization is engaged in offering a wide range of Helical Gear box to our valuable clients. 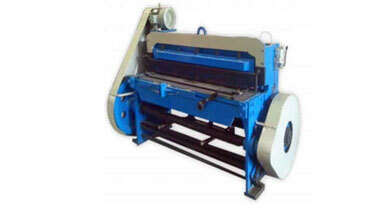 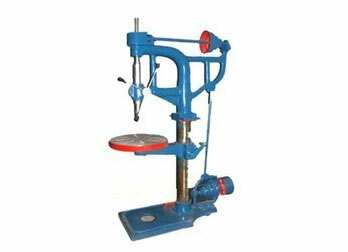 Riding on unfathomable volumes of industrial expertise, we are offering best in class Shearing Machine.